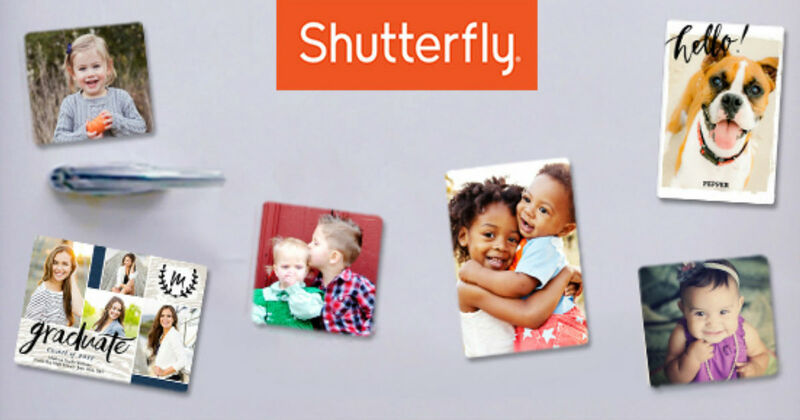 Today only, Shutterfly is offering Unlimited Free magnets. Use coupon code LUCKYGIFTS at checkout to get the discount. You will need to pay shipping, but still it makes for a great deal. Choose from any size or style magnet, however all your free magnets must be the same size and style (not the same photo). They have 2×2 Magnet sets that include 4 different magnets. This is by far the best deal and option! 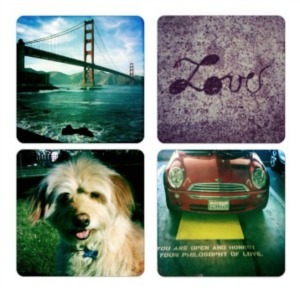 You can make each square a different picture if you wanted!! You can also add text to the pictures to save fun words or even a quote. I made a set of ABC Magnets that will be a fun addition to our school room. Get creative, these would make fun thank you gifts and birthday presents! 2 – $5.74 — $2.87 ea. 3 – $7.49 — $2.49 ea. 4 – $9.24 — $2.31 ea. 5 – $10.99 — $2.19 ea. 6 – $12.74 — $2.12 ea. 7 – $14.49 — $2.07 ea. 8 – $16.24 — $2.03 ea. 9 – $17.99 — $1.99 ea. 10 – $19.74 — $1.97 ea. 11 – $21.49 — $1.95 ea. This deal is not valid on Disney styles. Offer valid today, 3/17 only.